Reduced energy costs with long-term stability. Reduced taxes with generous depreciation schedules (up to 100% bonus depreciation) and tax credits (30% of system cost), with an additional 7.2% tax credit for Vermont businesses. Appreciation of an environmentally-sound effort from customers and community members. Increased property value with potential for new revenue streams. Colonial House Inn in Weston, VT provides skiers with a sustainable lodging option. 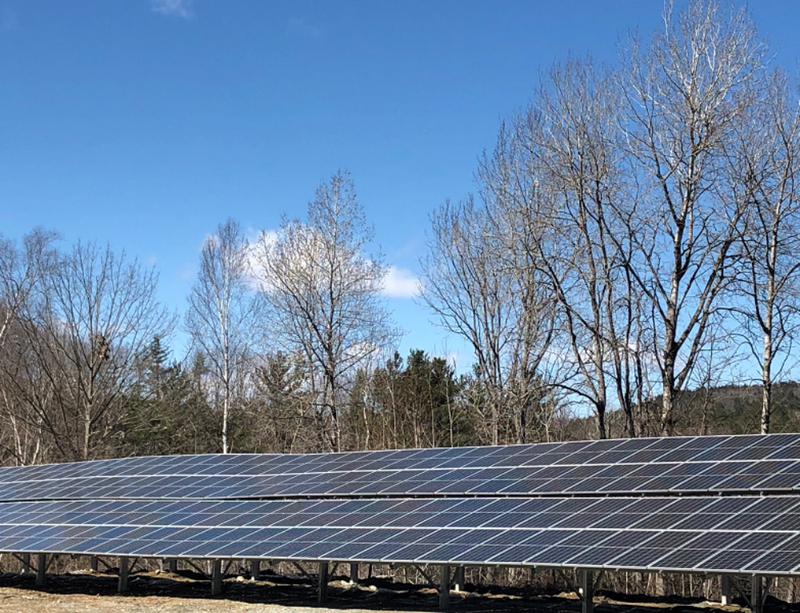 The 30-kW ground-mounted array was commissioned in October 2017. Certainly, with climate change on the minds of many people, it is good to have customers, neighbors, and others in the community aware of the work a business is doing to reduce carbon emissions. Solar installations are an excellent way for any organization to say, “We care, and we are doing our part.” And while there are still a few people who object to the appearance of a large solar farm, the number of people who welcome solar systems is increasing as communities get involved and the public awareness of the climate disaster unfolds before us. While appreciation of neighbors is nice, and climate change must be addressed by all of us, from a practical point of view, many business people feel compelled to justify any expense in systems that will address the problems. And this is a group Jim Merriam was particularly addressing with his statements. Stable energy prices have real value, especially because the costs of fossil fuels fluctuate so much. You can only take a business plan to a bank if you know what your expenses will be, and you can only know what your energy expenses will be if they provide better stability than fossil fuels do. Tax reductions are easily evaluated, because they have monetary values. Increased property values can be more difficult to assess with any precision, but they are clearly advantageous. The list above presents only four benefits of going to solar power, but it is a good starting point for a discussion of the business advantages of installing a solar power system. 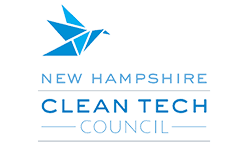 Other advantages worth mentioning include availability of special financing, power purchase agreements, renewable tax credits and other incentives, virtual net metering, shared solar options, and even special utility programs. No business operates in a vacuum, and what is good for a local economy is usually good for the businesses within it. For sustainable development goals to be met by our society, businesses must develop and achieve their own goals. Solar power is quite consistently good for the local economy, and it is an important tool for almost any business, both for the sake of the general economy and for its own welfare. For most business owners trying to do right by their community, watching a solar installation personalizes how their choice supports rebuilding the trades and providing careers to our younger employees.